It’s often said that change is the only constant in life. Yet we are predisposed to resist change because of the discomfort and apprehension of unknown associated with it. Despite this resistance to change, it is more important than ever in our lives and in our world – welcome the change! Realm and perception of beauty needs to extend to both the inner and outer beauty. 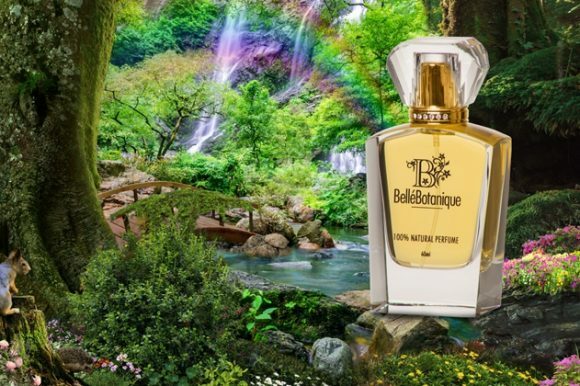 We all deserve to be happy and beautiful without harming our health and the environment, and that is why we at Belle’Botanique, have created scientifically-advanced and affordable skincare products and natural perfumes. How we take care of ourselves not only reflects what we believe but also represents our value system! We believe that our bodies and health is not outcome of just our genetic inheritance but more importantly Epigenetics – the environmental factors that dictate expression of genes. Both outer environment and the inner environment (our emotions and thoughts) affect and regulate gene expressions. We select only pure, natural and harmless ingredients, because every day we use and consume products that have long-lasting effect on our health and the environment. To make that change to both our outer and inner worlds, for healthier and more beautiful world; the first step is knowledge and awareness, the second step is acceptance and application. Happiness, high performance and success come to you when you choose to live your life in alignment with your highest values and deepest feelings (subconscious). 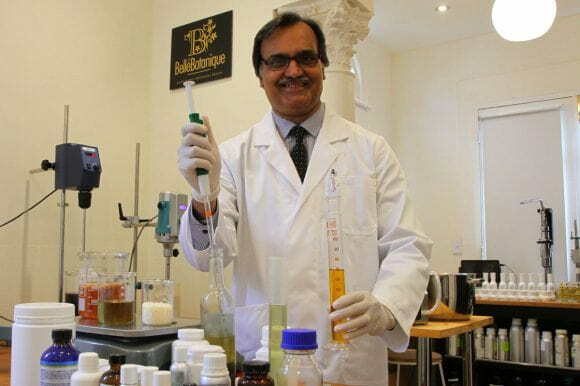 I love how you have created the skincare products and natural perfumes without harming our health and the environment. I can’t wait to order an try this exited that is the smell of nature …!! Resistance to change is definitely an issue for most of us, it must be part of the human psyche trying to protect itself from harm, yet ironically this can actually lead to harm if we don’t recognise changes which will benefit ourselves and all of mankind. Well said, Cecllia. It is about recognizing those changes, which are beneficial. I would say to have change is good in life. Just love that you use pure, natural and harmless ingredients. I think its a very noble pursuit to care more for our environment and work towards positive changes both internally and externally. My partner has helped get me into gear with the cost of some of our everyday choices and how to incrementally improve. I wish you guys lots of luck in the future and keep up the good work! Thank you for your wishes and the comment. It’s good to see companies concerned about their customers and the environment not just money in their pockets. Thank you. You are welcome! It is so good to see appreciation from the customers for mutually beneficial outcomes. 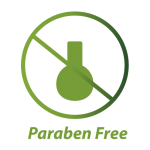 It’s great not having to inhale potential toxins and harmful substances in perfumes which are causing a reaction in our bodies. Travel Packs will provide you with that opportunity to try before purchasing 60ml bottles. 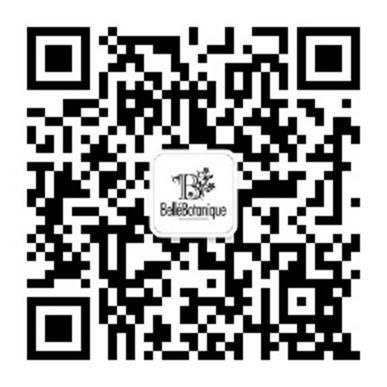 Also being a part of Belle Rewards Program, you will be provided with special offers. I love this! Very inspiring to see a company being the pioneer for important change in the world, Keep up the amazing work can’t wait for this to become my new scent! It’s very important for everyone. I love that you have created natural products!!! Can’t wait to try out . I love that it’s natural. Love that these are both allergen-free AND good for the environment! I’m getting a whole new perspective reading these blog posts! Thought provoking post, makes one think about ones place in the scheme of things and how important that we care for our environment and use only that which is natural. Thank you for the comment! Once we start to connect inner with outer, we will start to realise that everything we are using everyday not only making a difference to and in us, but also affecting environmental compartments of soil, air and water, either positively or negatively. Natural…..perfect for dry and sensitive skin ! Love it. This is really amazing. The world needs this! I have so many allergies, literally to all of God’s creation, year round, and I firmly believe in a holistic, natural, organic approach to life because it’s the best and ONLY way to live. I did testing on a machine called the AmpCoil and I have many toxins and synthetics in my system apparently. Can’t wait to try these! We believe that the nature and creation is intrinsically connected and has symbiotic relationship with human life. Unfortunately, uncontrolled industrialization, ignorance, negligence and to a certain degree arrogance, has lead to the conditions in our lives, which has created epigenetic factors affecting every part of our lives. We wish you all the best, and hopefully these products will be pleasing and well tolerated by your system. I love fragrances and think what you are creating is a great idea! Good to hear that. Fragrances are closest to our emotions and subconscious mind – a vital link. We are keeping it healthy & natural. I love that this is environmentally safe. The product looks wonderful. Thank you for your appreciative comment! Looking forward to using these products and cant wait to see and feel the difference. Very impressive, I hope it smells good! It’s very important that we look after our Health & Environment so we should all support companies that produce 100% natural products. 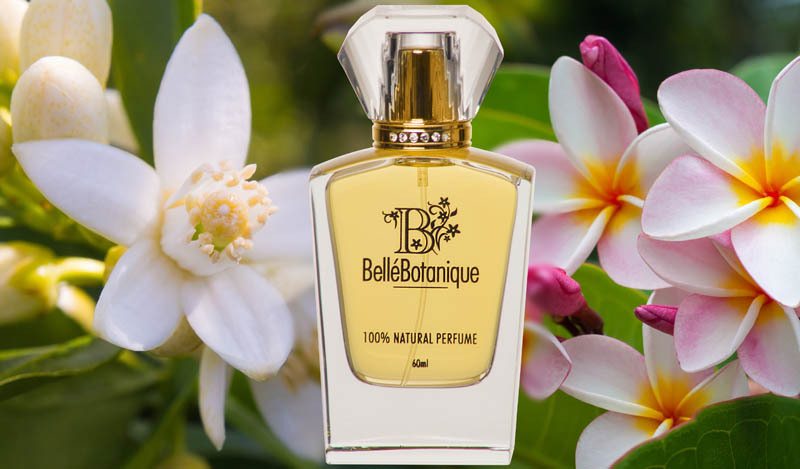 I look forward to using Belle’Botanique products, I’m especially excited to try the perfume! Thank you for the comment. We are, and will always be grateful to customers like you. Thank you for the comment. Less toxic burden on the skin, better it will be. Hidden chemicals in synthetic perfumes have gone unnoticed for a long time, despite being most alarming for human health and the environment. Thank you for the comment. It is like our subconscious minds are connected to the mind of Nature, when we change internally for healthy choices and health; the nature (environment) changes -supporting and nourishing us. I care a lot about using sustainable products and it’s great to see that you also care about it. Kudos to you and your whole team! Thanks. Sustainability is important – the only way forward for all of us. I really appreciate your commitment to creating natural products that will be lovely to wear and environmentally friendly. 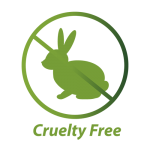 The more natural the better and cruelty free is also something I look for. Thanks. Animal models of toxicology are/were never sufficient to interpolate and predict for human toxicity. We don’t test on animals. There are beautiful species of animals living on this planet. The vicious cycle of harm continues from us humans to the environment, and then to them. Always on the lookout for great products to try, that are natural and become a staple in my life. Thanks. We are confident and hope that our products – perfumes and skincare, will fulfil your criteria of selection for beautiful and natural products. Definitely will love to try they all sound so good and peaceful. I wish more companies would follow this concept. Im so exited for this company! Love eveything about it! Thank you very much! We hope that we will have more customers with appreciation like yours. Cabt wait to try this!! I can’t wait to try this fragrance. I am alergetic and for me dificult find good parfum. Thank you for the comment. Skin allergies are on rise, mainly due to fragrances used in personal care products, there are more people with sensitive skin these days. I would recommend you to also look into skincare care products, you are using, and try to reduce toxic burden on the skin. I never thought about it, thanks for the advice. Change is great! Especially positive change and there is always a silver lining to all change. And if the change is better for us and the environment why not? Best of luck! Thank you for the comment and support! All the changes, irrespective how small they are, ultimately develop into large and thus affecting us all, and the environment. Now, we know Epigenetic factors (environment, socio-economic climate and emotions) are very powerful. 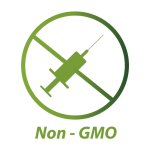 I’ve developed severe chemical sensitivities over the past 10 years. Only natural & organic derived products work for me now. I’m super excited about your brand!! Can’t wait to try!! Love these natural products . I’ve always been so sensitive to chemicals so it’s nice to find something I could use! There is always hope to normalize the system by selecting non-allergenic personal care products and home care products. I love that you only use natural and harmless ingredients, can’t wait to try the products! This is a welcomed product with open arms being an asthmatic who cannot wear or be around strong perfumes. Thanks for the comment. Asthma is not only an allergic condition, but also an inflammatory response to various stimulants. I would also recommend L’elixir Rose Radiance Mist – a Hybrid Product, a fragrance mist and also a moisturising spray, also contains clinically proven ingredient as a topical agent for healthy skin. All natural products is truly a refreshing concept. I would love a chance to try. Thanks. Yes, we are making Discovery Set and also 10ml travel packs.